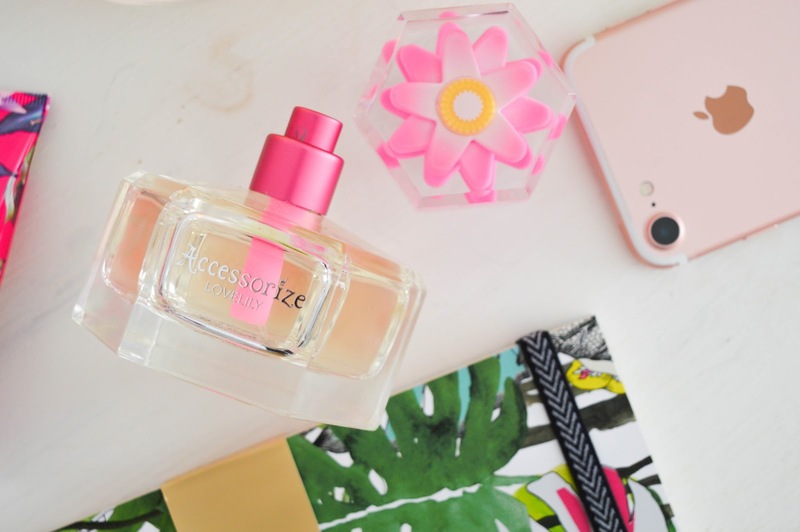 Should You Wear Perfume To Your Job Interview? I'm the kind of person who associates memories with smells - the smell of burning fire and warm tea with autumn; cinnamon candles with winter; freshly cut grass (or just pollen resulting in swollen eyes and runny nose!) with spring; and the smell of the rain on warm concrete with summer. Sometimes I catch the scent of Lynx shower gel mixed with Red by Ralph Lauren and I think of the man I love. Even my clothes that smell of dog bring me comfort because it makes me think of home. Scent for me is a big thing, because it helps me remember the special moments or exciting events in my life. Scent is the strongest of our senses and it can affect our perceptions of others very quickly. 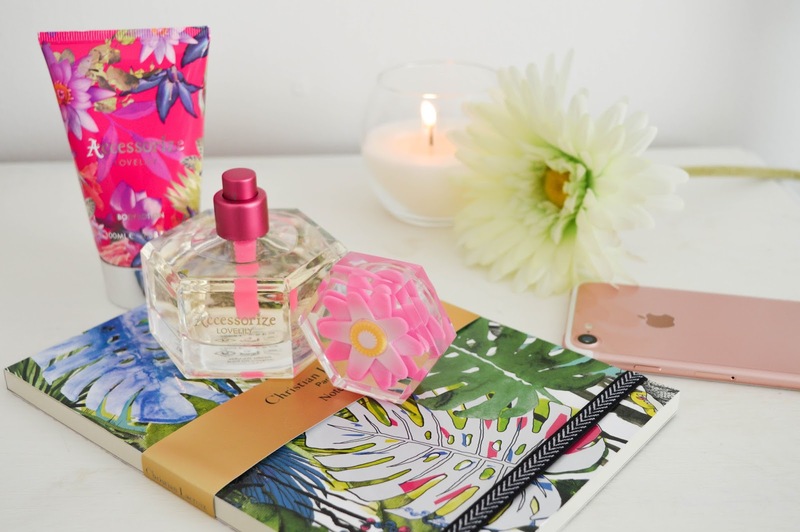 And whilst I've been reading up on scents and first impressions, I started thinking about jobs, and more specifically the question which has divided employers and candidates: should you wear perfume to your job interview? From the countless articles on LinkedIn and other employee websites I have read, the simple advice for this question is: no, no you should not. Horror stories of interviewees being rejected purely because of their overpowering perfume are all over the internet, with employers saying that in some occasions they have dismissed candidates because their scent was overpowering and gave them a headache. Some companies go as far as making it compulsory that you do not wear perfume in the office as some people may find it offensive. I have to say that in my opinion that's just too far now - it's office rules gone mad. Soon enough we'll all be wearing the same outfit, have the same hair cut and colour, and talk in a robotic voice of uniformity. Schools and workplaces need to give people their freedom to be individuals and be happy - but that's an opinion for another post. From my experience, I have always worn perfume to a job interview and never had a bad experience. It's something that gives me a little extra confidence and who doesn't want to smell like a summer meadow of flowers? As someone who has regular meetings with people I also like smelling different fragrances on people, whether I like it or not is a different matter - but I certainly wouldn't slam anyone for wearing a strong scent. I guess the lesson to take away from the research I have done is to wear a subtle scent which isn't overpowering, and won't give people headaches if you're stuck in a room for a significant amount of time. 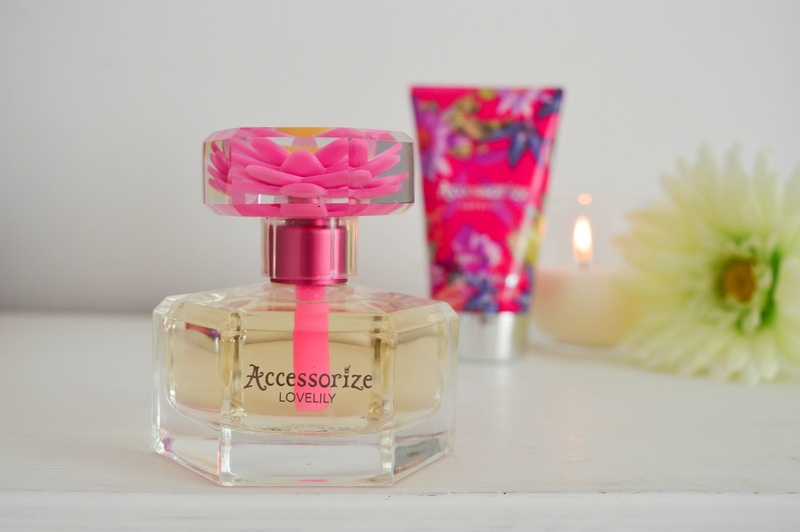 Accessorize Lovelily* has become my everyday scent, especially when it landed in the summer - I took it with me on holiday to Mallorca, I wear it to client meetings, dates, and when I'm out with friends. It's the perfect go-to perfume for those of us who like a subtle sweet scent to follow us around throughout the day - which also makes it a nice perfume to wear to you job interview, or a day in the office. Lovelily has notes of raspberry, orange, jasmine, and sweet vanilla - a concoction of sweet and fruity scents which blend incredibly well together, and don't overpower you throughout the day. I have perfumes which I wear on special occasions like balls or big events because I know their scent is easily recognisable but it's also very strong - I wouldn't spritz Chanel N5 to sit at the desk for a day. Not yet anyway, maybe when I'm a wealthy 60 year old woman it will become my everyday scent. When you're going for a job interview, be sensible with the kind of scent you choose for yourself - remember that scent is the strongest of the senses! But also ask yourself: if your interviewer and potential future employer moans about the scent you're wearing, is that really the kind of person and the type of workplace you want to be working for? I know what my answer would be.